During war, weapons must change. In today’s opioid epidemic, those who create and distribute the drugs learn to evolve both their behavior and their products. Those who fight to save the victims must do the same. Testing for drugs of abuse must not only become more complex and sensitive in the labs, but also must be a continuous part of a comprehensive medical care plan for users of opioids and other illicit substances. Knowledge is one of our most effective weapons. Understanding the substances we are fighting will help us know how to win more battles—and save more lives. Among drug users, some knowingly choose to ingest fentanyl, a powerfully addictive and often lethal opioid. What studies and stories are showing, however, is that people are often unaware they are consuming this dangerous substance. Increasingly, doctors, labs, and medical examiners are discovering that a fentanyl additive to a “regular” opioid, like heroin, or a stimulant, like cocaine, boosts the effects so exponentially that overdose is becoming more and more common. So-called “designer opioids” are crafted for many reasons—to change or enhance effect, to preserve or extend supply, to avoid detection in drug testing—but all present frustrating and sometimes fatal outcomes. Despite public stigma, most drug users are not intentionally flirting with death. Whether perceived as suicide or a tragic mistake, a deadly overdose is more often the ultimate side effect of use and addiction. 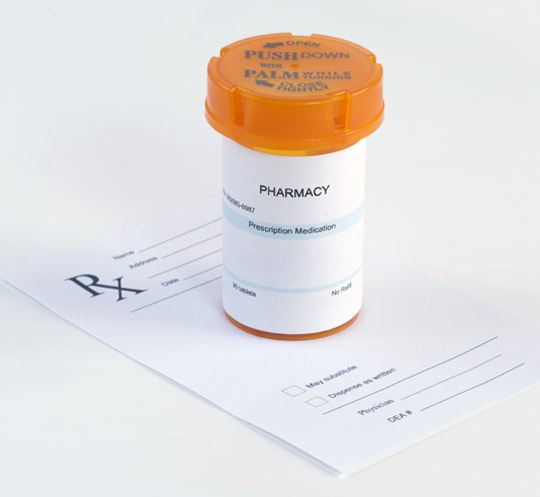 According to researchers from Johns Hopkins University’s Bloomberg School of Public Health and Brown University, a recently conducted study on opioid testing indicated that 70% of the respondents said “knowing their drugs contained fentanyl would lead them to modify their behavior.” While this may be nearly impossible to know before ingestion, ongoing drug testing in a clinical setting can give both treatment providers and patients the information needed to support successful recovery and, hopefully, lead to drug-free lives. People fortunate enough to avoid a deadly overdose may undergo medication-assisted treatment (MAT) to help overcome their addiction, using replacement opioids like buprenorphine or methadone to reduce the use of other opioids and suppress withdrawal symptoms. For more information, the Substance Abuse and Mental Health Services Administration (SAMHSA) recently published TIP 63, a resource that covers MAT recommendations and strategies. While medication-assisted treatment is often successful, it is not without challenges. For example, upon intake the patient is tested with a rapid device which is then sent to the lab for further testing for other substances. However, most urine testing devices do not detect fentanyl and perhaps more importantly, the synthetic fentanyl analogues. A win for drug designers and dealers; big problem for both provider and patient. If we don’t know about it, how can we treat for it? Next, a treatment procedure is developed as the patient is scheduled for daily in-clinic dosing. Another potential red flag: After a designated period of successfully following protocol, the patient may be given a weekly or even monthly supply of medication, and physical follow-ups are reduced. Less accountability for the patient can mean less information for the provider, creating dangerous knowledge gaps. 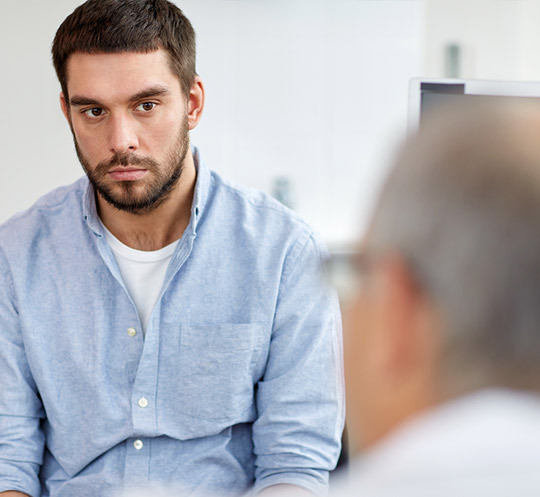 The provider is less likely to know if the patient is following treatment protocol, or worse, using illicit drugs again, what they might be, and what interactions may occur. To further complicate things, although methadone has proven beneficial in treating opioid addiction, it is not effective for those taking fentanyl, whether knowingly or not. Best case for both patient and provider? More knowledge from ongoing testing. Detecting a drug’s presence, absence, or adulteration will lead to more successful treatment outcomes. Premier Biotech testing devices not only flag common drugs of abuse, but also opioid derivatives. For example, we can test for both methadone (MTD) maintenance as well as for the EDDP metabolite, which is a better indicator of protocol adherence. As with all wars, a better understanding of the enemy creates a more powerful first line of defense. Premier Biotech supplies fast, accurate information, arming providers with more thorough knowledge for more effective treatment—and more saved lives.